Who will lose in your Fantasy football league? Hopefully not you! 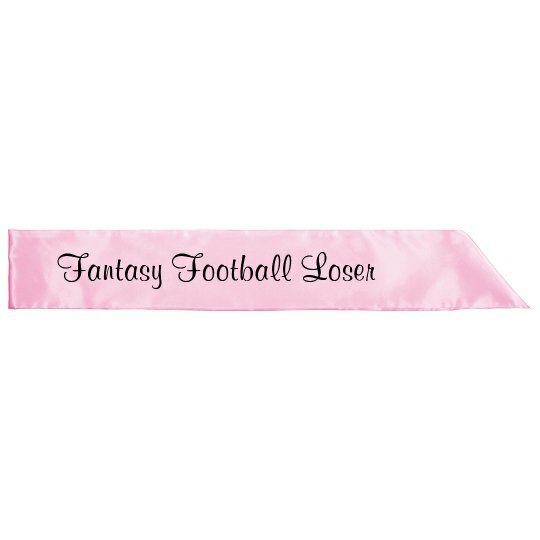 Make sure the loser is put to shame with this embarrassing and hilarious sash. Make them wear this for coming in last place.